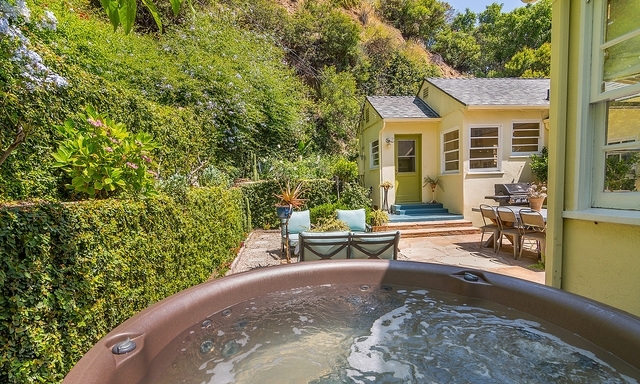 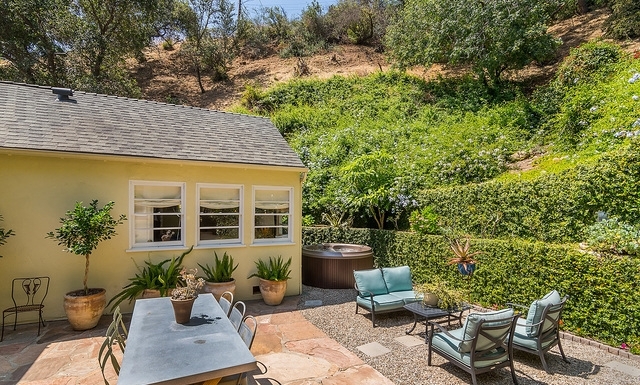 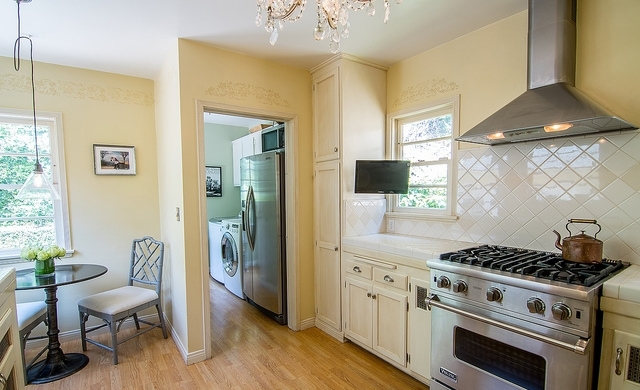 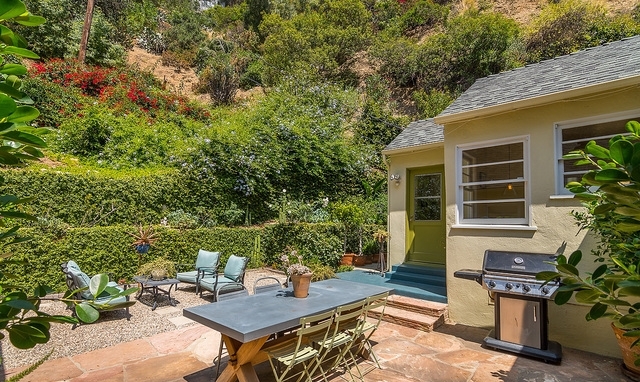 Elegance and privacy abound in this charming Beachwood Canyon 1940s traditional nestled in the Hollywood Hills. 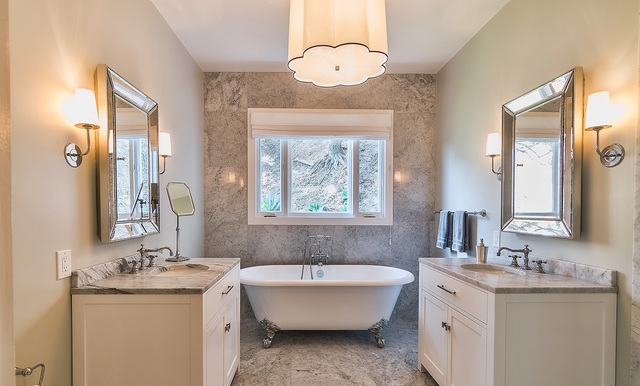 Filled with original details, this character home has been lovingly updated with new designer bathrooms, refinished wood floors and verdant landscaping including a private hot tub. 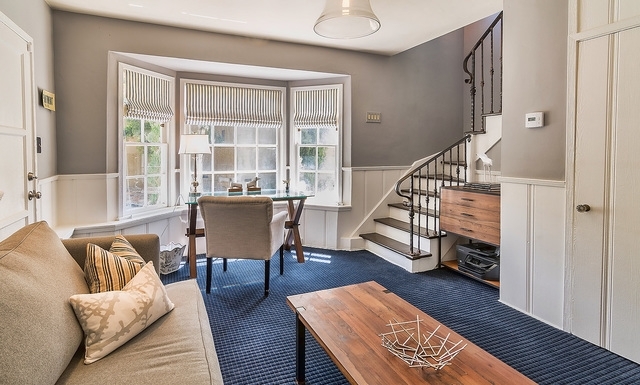 Perched above the street and flooded with natural light. 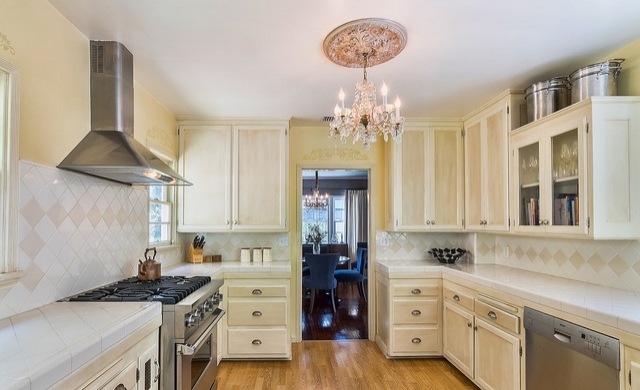 The main floor includes two bedrooms, a sophisticated, recently renovated master bath, gourmet cook's kitchen, laundry room, formal dining room with custom fabric-covered walls, and an old-world living room with wood-burning fireplace, opening out to the manicured outdoor space. 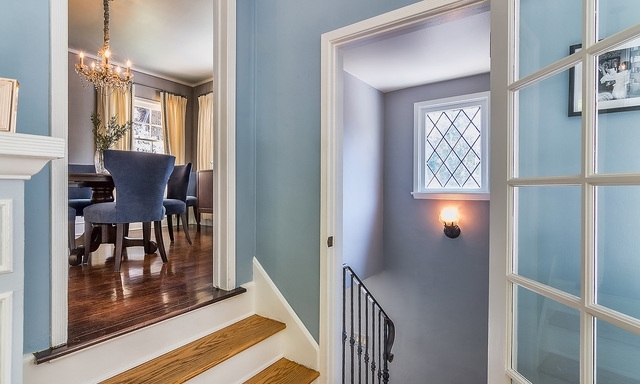 Downstairs is an additional office/bedroom with decorative fireplace, private bath and its own entrance. 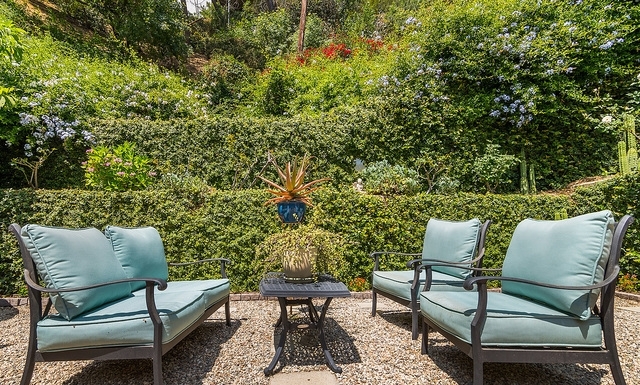 Come home to this impeccably maintained retreat from the city.